One of House music’s true pioneers, DJ Sneak has the passion and drive to keep House music alive. Self-proclaimed House Gangster, Sneak has helped shape the course of dance music since the early 90s; his early music influencing the likes of Daft Punk, Bassment Jaxx and Armand Van Helden. His signature sounds – funky filtered disco-influenced house and tough, jacking beats – have revolutionized and redefined house music for well over 15 years. 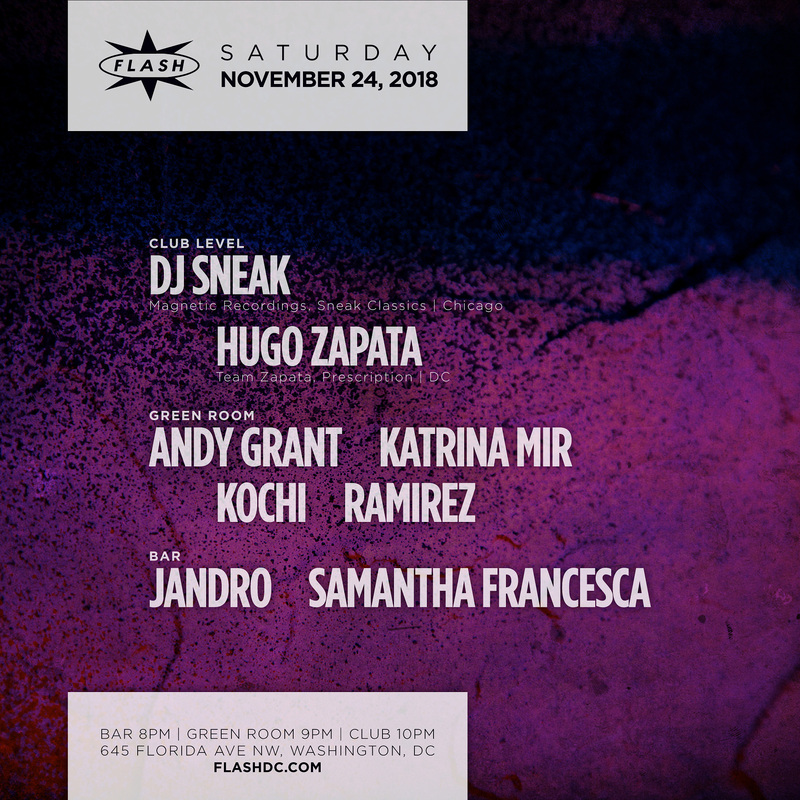 Having begun his DJ’ing career in 1983, Sneak continues to be at the top of his game: non stop beat bumpin’ sets are a one of a kind experience in the electronic music circuit and a barrage of top quality releases over the last 20 years have culminated and just keep on coming. It’s hard to keep up with this DJ/Producer but this page will certainly prove to help you stay Housed!